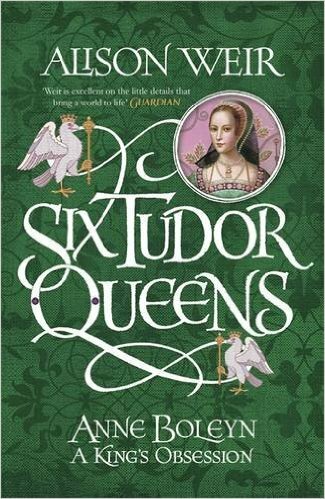 Anne Boleyn is the second book in historian and writer Alison Weir’s Six Tudor Queens series. Details and tickets: please call 01273 473218. Friends website.